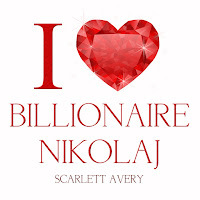 Ciara & Nikolaj’s fairytale romance blossoms into the billionaire wedding you've been waiting for! Two extravagant weddings set to take place in two cities on two continents merging two different cultures. Weddings have a way of bringing out the crazy in people... and it's no different for sassy Ciara and billionaire Nikolaj. When you add to that the stress associated with making their big day as memorable as possible, it makes for a lot of good drama—personalities clash, tempers flare, cultures collide and deep-seated secrets are revealed. Everything about Ciara and Nikolaj’s relationship has always been fast and furious from the very first day they met. It makes for a hotter-than-hell love story, but does it bode well for an upcoming wedding? Will Ciara marry her dashing Danish alpha billionaire prince or will family turmoil and unexpected hair-rising curveballs force them to postpone their big day? Scarlett Avery delivers a smashing follow-up to an already illegally hot series. 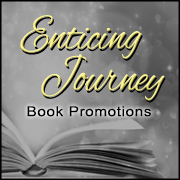 You’ll reunite with the characters you already love and discover a whole new lineup of quirky and endearing ones you’ll be totally captivated by. 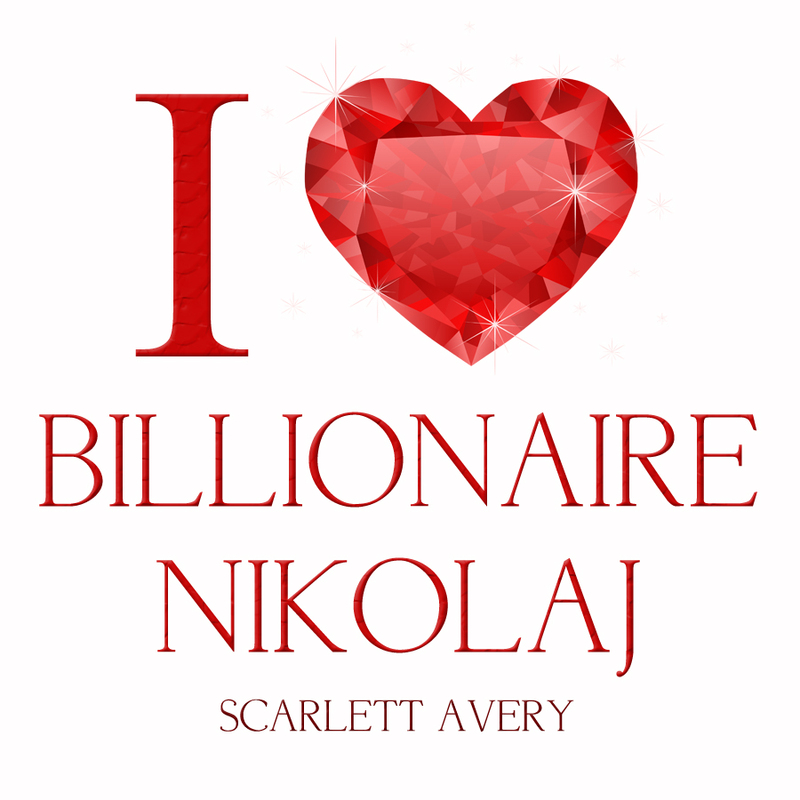 The sixth book in this billionaire series is a real page-turner! Once you start, you won’t be able to put it down until you get to the very last page. You’ll laugh, cry and fall in love all over again! 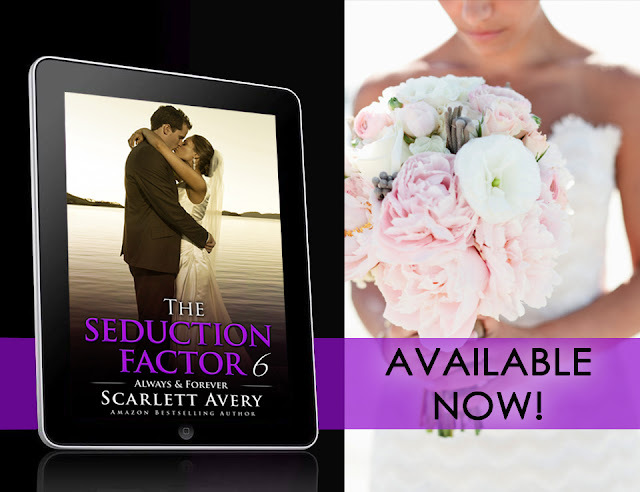 Bestselling Amazon Author Scarlett Avery’s romance books feature delicious Alpha Males that will make you swoon, smart and sassy women, lots of drama, plenty of steam and sizzle, a roller coaster ride, unexpected twists, and always a HAPPY ENDING.